The Model KCA6021 (nominal 5-ton or 60,000 BTU) is designed to be the smallest unit possible for its capacity. The Ceiling Master Series is KwiKool’s Line of permanent mount, above-ceiling units. With its no-frills features, high sensible cooling, and low profile, the KCA6021 is ideal for places with high heat loads and limited floor space. 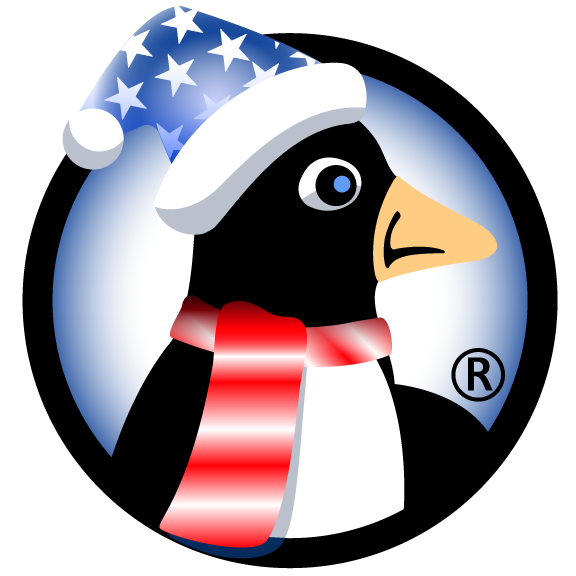 Often times the solution for cooling small server and IDF rooms, video editing studios, auto and airline repair staging areas, telecom closets, and offices with a lot of electronic equipment. 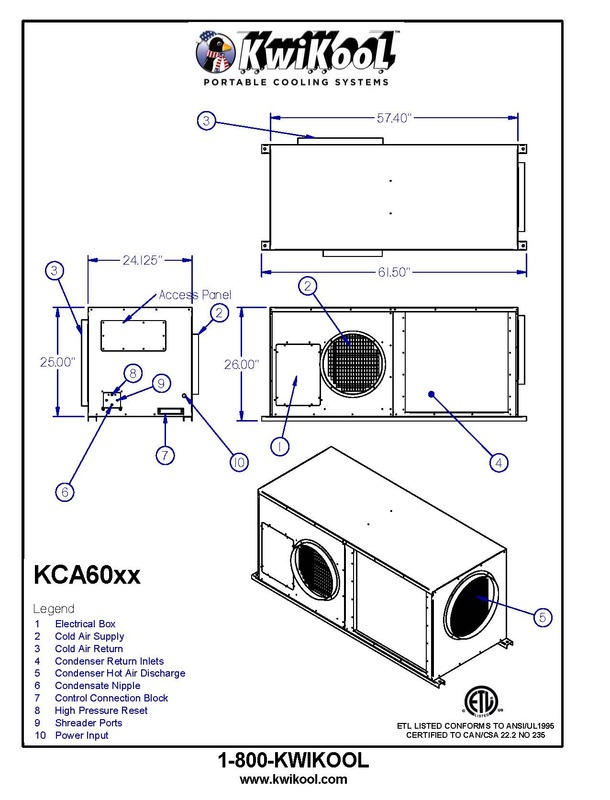 KCA air-cooled models are easy to install, perform and outlast the competition with its small size, high efficiency, and lower cost. The built-in mounting supports on the unit’s base allow for easy installation by a qualified mechanical contractor above a drop ceiling, using standard, off-the-shelf hardware. 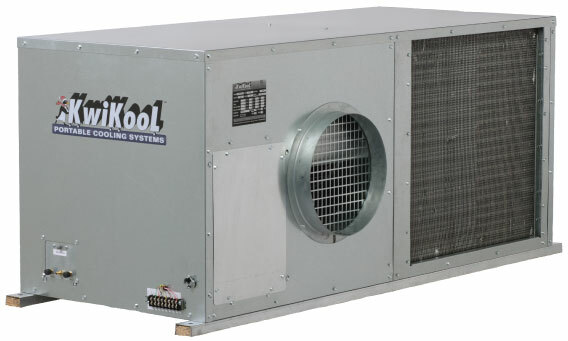 KwiKool’s self-contained design also eliminates the need for refrigerant connections, further reducing installation costs. 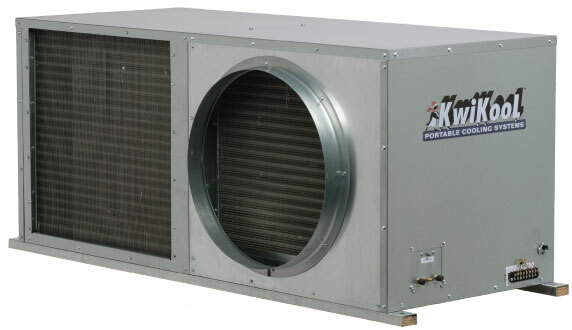 All Ceiling Master Series units come with three mounted flanges, which allow duct connection for hot air exhaust, and cold air supply and return. The KCA6021 runs on a standard 230-volt/50-amp single phase circuit and uses any 20-volt thermostat. 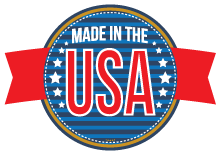 The condenser is powered using direct drive motors, eliminating any belt maintenance. The unit also comes with an internal high lift condensate pump.